ATTENTION!! Ready for take off?! We pay your flight and visa! 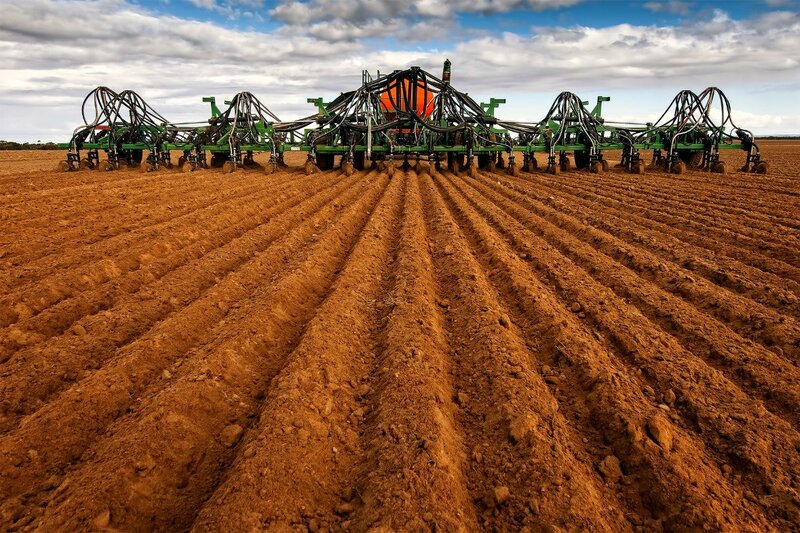 We are looking for air seeder drivers, seed truck drivers (18 gear Eaton Fuller Trans) in Merredin, Western Australia (near Perth). 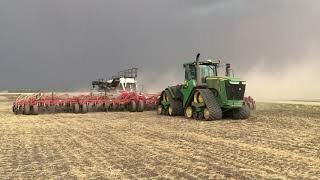 You'll be working on a large scale farm, they have 13 air seeders (12-24 meters), John Deere tractors (400 - 600 hp), bourgault seeders equiped with John Deere GPS. There are no shifts, just long days :-) You'll be paid 2000 AUD per week, guaranteed, even if there's no work possible due to bad weather or machine malfunction. Cooks provide your diner for free, also accommodation is taken care for without any extra costs, check photo's for an impression. Start mid April on working-holiday visa only. Minimum of 6 weeks work, we pay your flight and visa!